Being born in Zimbabwe (then Rhodesia), both the landscapes and animals of Africa were normal, even ordinary to me when I was growing up. We didn’t have herds of elephants wandering through the garden. 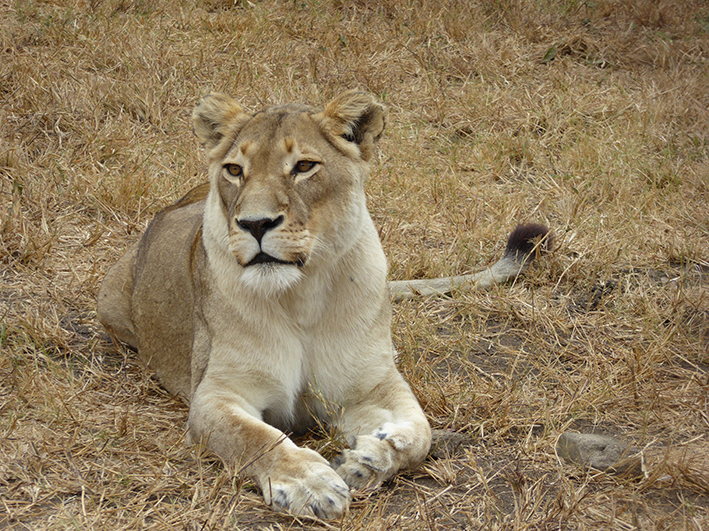 But nor did we have to drive very far out of town to see them, along with the other ‘Big Five’ game animals – lion, leopard, rhino and buffalo. In my twenties what I yearned for was the excitement of the big city. Which was one of the reasons I found myself moving to London – and staying there for ten years. It was just the kind of place for someone with my passions for writing and music, as well as my fascination for out-of-the-box people and intriguing ideas. I have always earned my living in corporate public relations, and on a global scale there were – and still are – few cities as vibrant with opportunity, and larger than life personalities in that sector, as London. I still vividly remember my first trip home to Africa. It was after about three years away, during which I had gradually acclimatised to the backdrop of perpetually grey weather and a gritty urban landscape. Suddenly I was back in the sun and wide open spaces. Back, in particular, to the smells of the bush and wildlife which I now saw through very different eyes: what an unbelievable diversity of the most extraordinary creatures! How amazing was this continent, with its unique colours and extravagantly relaxed way of life. Not to mention the ordinary people who, no matter how constrained by poverty and misfortune, had an enviable capacity to live vibrantly in the moment, their laughter and music a constant soundtrack to daily life. The tug at my heart caught me quite by surprise. 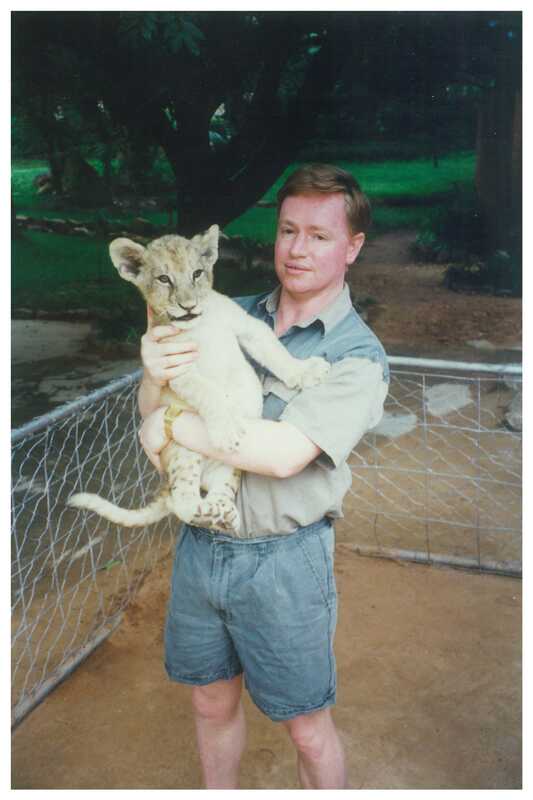 Subsequent visits to Africa over the decades only deepened the recognition that, along with my more metropolitan interests, there was also a part of me that found a joy in the natural world of my childhood. I also came to witness, many times, how even people who had never visited Africa before, discovered a hitherto unsuspected feeling of connection. It is as though, when returning to the place from which human life first emerged, we feel an innate and abiding sense of belonging. It is said that once the dust of Africa touches your feet, it will never leave your heart. 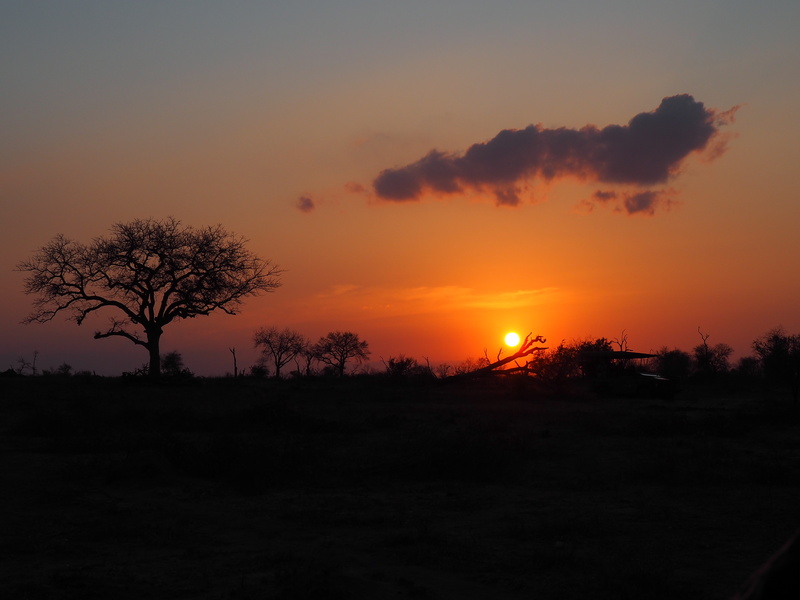 One of the reasons I am so looking forward to leading the Mindful Safari to Africa next year is because I love to share this sense of connection. The strapline I chose – ‘Discover Africa. Come home to yourself.’ – has different layers of meaning. Among them is the knowledge that if you already know Africa, it will be the most heart-warming of home-comings. And if you don’t, the experience will, quite simply, be one you will never forget. I will be blogging more about the Mindful Safari, as well as other aspects of mindfulness, meditation, Buddhism and my writing in the months ahead. To get the blogs, please Subscribe at the top left of your screen now.